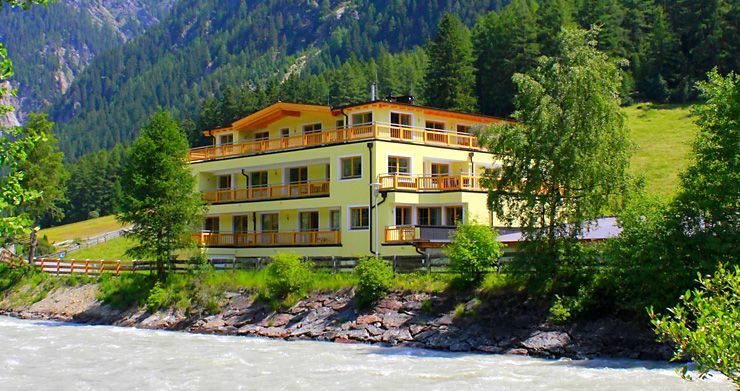 Welcome to your holiday home, surrounded by a Hollywood-style mountain backdrop! 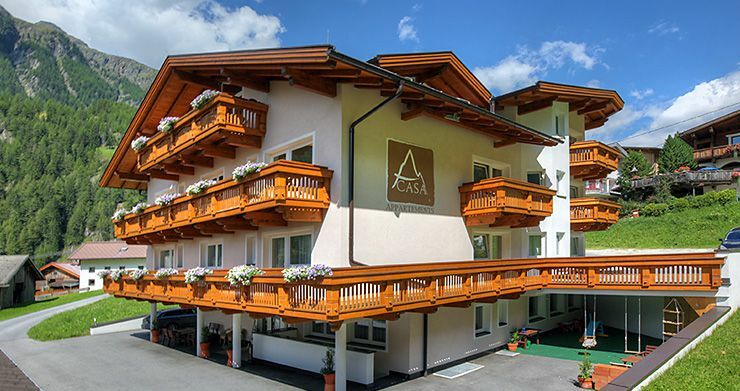 Looking for your own holiday apartment or chalet in the midst of an internationally renowned skiing and hiking area? Want privacy yet all the amenities? 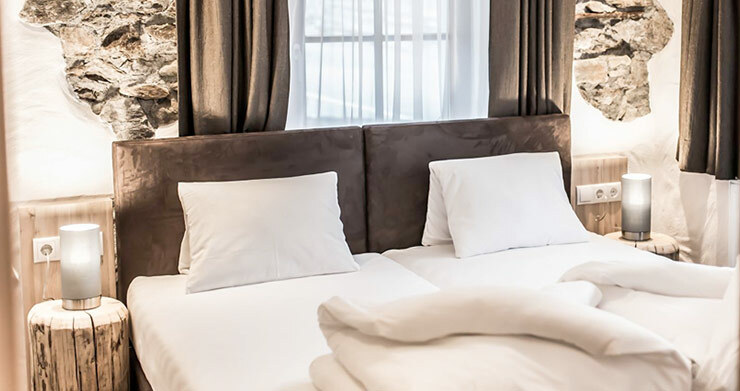 Fantastic facilities along with a high standard of comfort for your holiday stay? 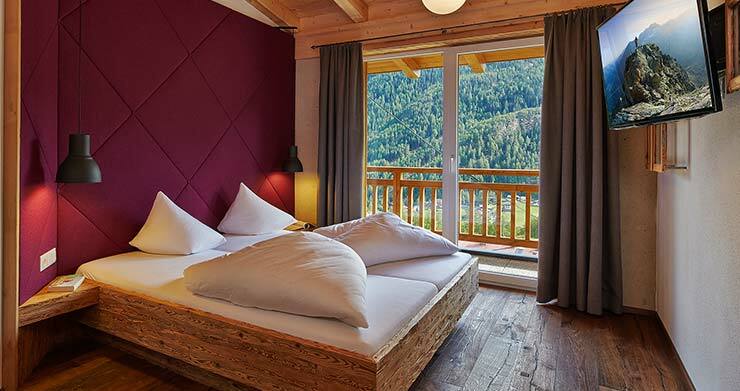 Do you dream of relaxing wellness after an action-packed day in the mountains and the opportunity to enjoy some indulgent foods? 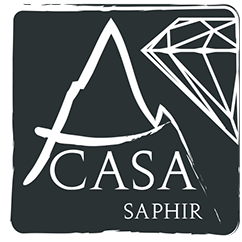 A CASA group buildings offer you this and much more in their variety-packed spaces for families, friends and relatives ... depending on your wishes and ideas, choose from our APARTMENTS: A CASA KRISTALL, SAPHIR & RESIDENZ, or our luxurious CHALETS RUBIN & GRANAT. 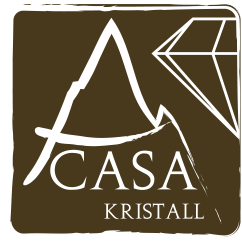 All A CASA accommodation are located close to lift and cable car facilities, which take you up 3340 metres into the mountains, year-round. We look forward to welcoming you to our accommodation. 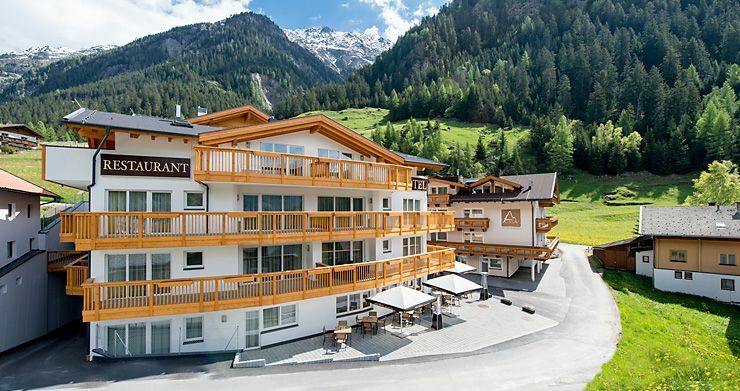 Our apartments and holiday apartments in Sölden/Tirol. 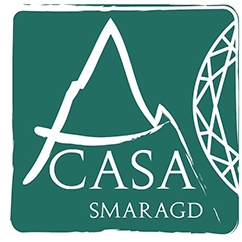 6 individual apartments which have a contemporary design are available to choose from in the A CASA Smaragd. 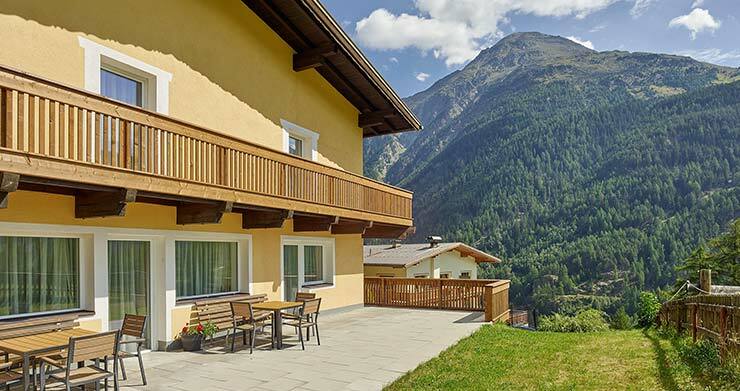 Our Smaragd is some 500 metres outside the centre of Sölden, which means it is just a few minutes’ walk for you. 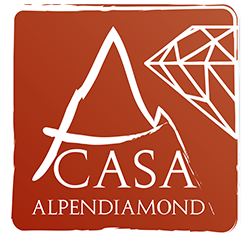 5 individual apartments which have a contemporary design are available to choose at the A CASA Alpendiamond SKI-IN & SKI-OUT. 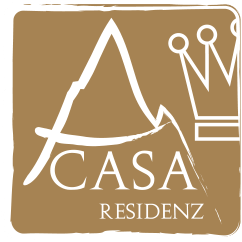 The A CASA Alpendiamond is directely at the skislopes above the centre of Sölden, which can be reached with the centre shuttle. 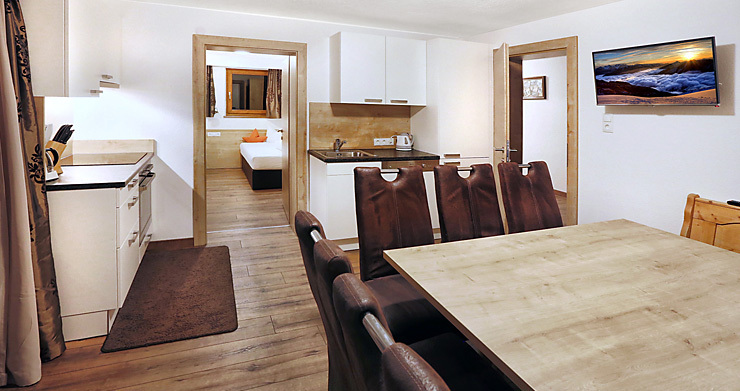 7 individual apartments which have a contemporary design are available to choose from in the A CASA Juwel SKI-IN & SKI-OUT. 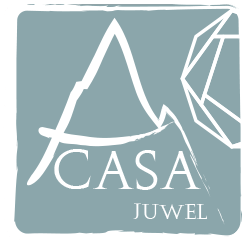 Our A CASA Juwel is directely at the skislopes above the centre of Sölden, which can be reached with the centre shuttle. 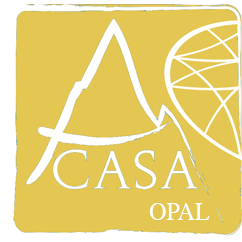 2 individual apartments which have a contemporary design are available to choose from in the A CASA Opal. 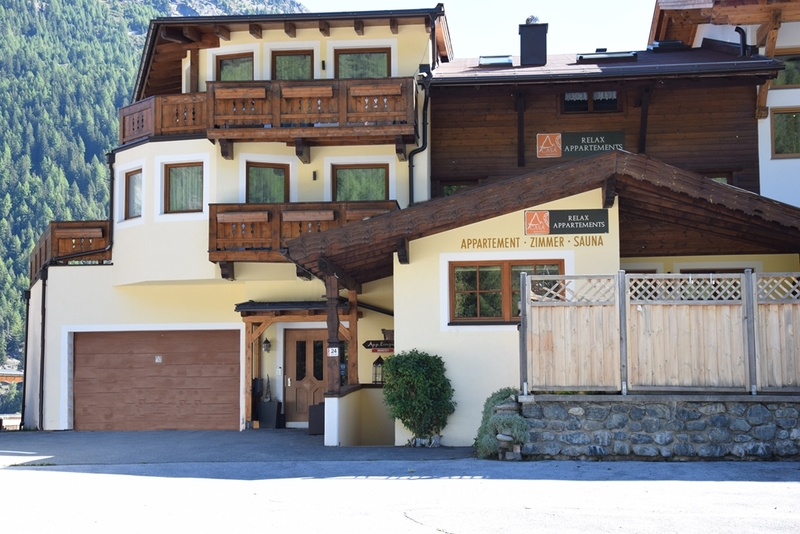 Our house is only about 150 meters from the skislopes above the centre of Sölden, which can be reached with the centre shuttle. 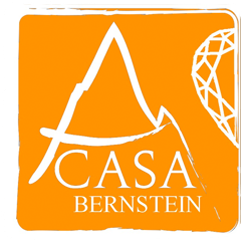 4 individual apartments which have a contemporary design are available to choose from in the A CASA Bernstein. 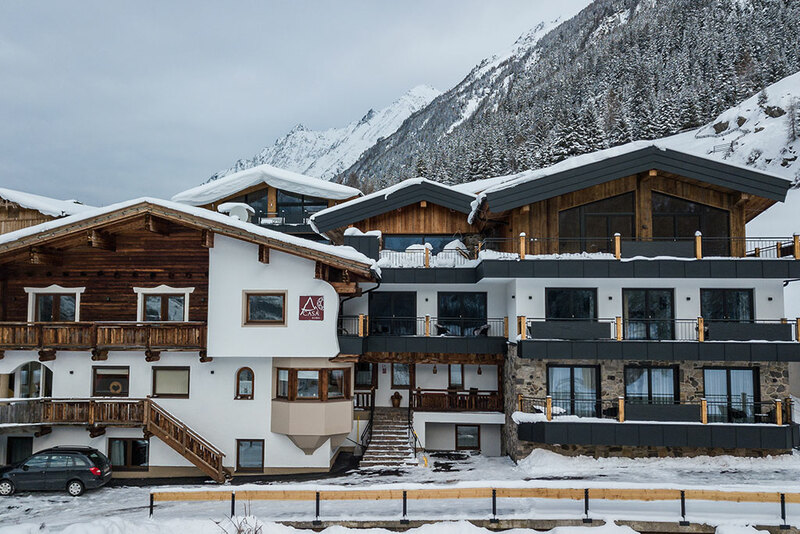 Our house is only about 300 meters from the skislopes above the centre of Sölden, which can be reached with the centre shuttle. 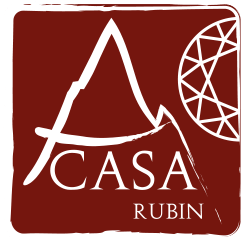 10 individual apartments which have a contemporary design are available to choose from in the A CASA Rubin Chalet & Studio Resort. 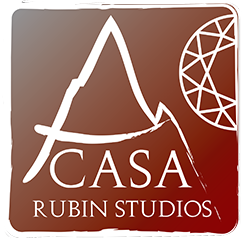 Our Rubin Studios are 2 km outside the centre of Sölden, which means it is just a few minutes’ walk for you. Our comfortable chalets in Sölden. 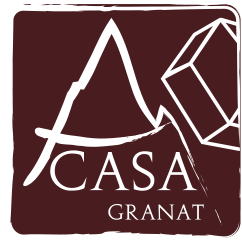 Contemporary holiday comfort and space for up to 10 people is what you will come across in our Chalet Granat. 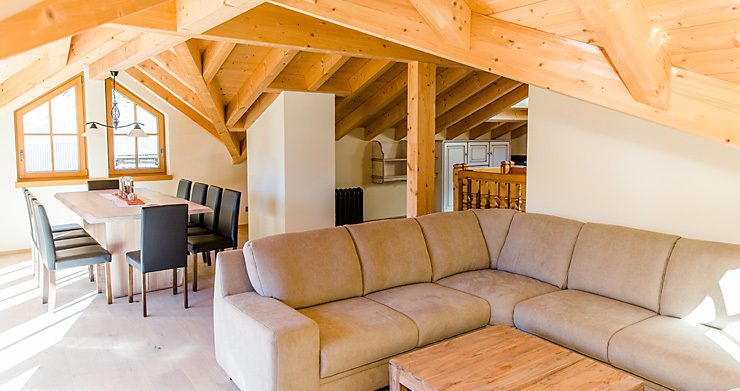 On the ground floor there is also the 1-room apartment ‘Nanny’, which we, depending on your needs, can let out on its own or in combination with the Chalet Granat.